Channel delays: Condor Ferries high speed services delayed by 30mins. Weather alerts: Yellow fog alert eastern France, northern Italy, Germany, north east Spain. Weather: Heavy snow and gales across the north. Fine and dry across the south. 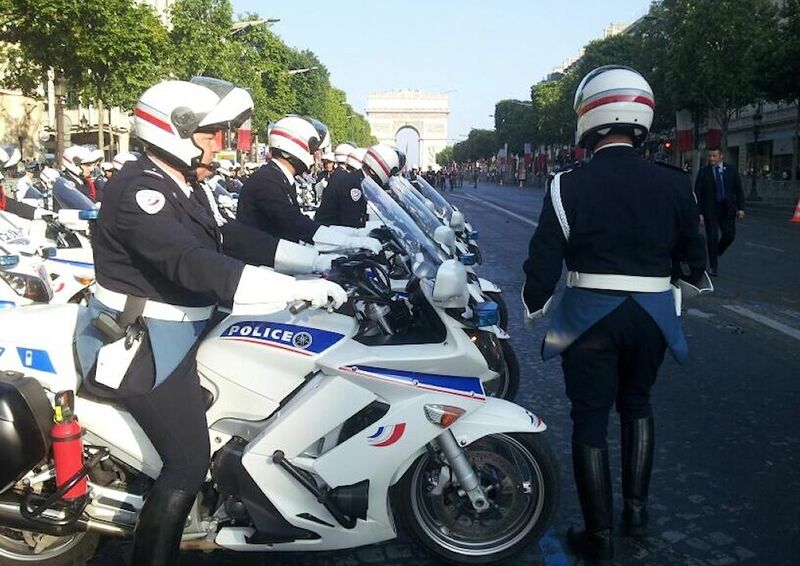 French police stake out a well known accident hotspot. After months of declining falls, the number of fatal accidents in France dropped by a healthy 15% in November. We reported last month how a big cut of 29.5% in May had fallen to 10.4% in June, 3.3% in August and actually risen by 2.7% in October. However, overall the gains have still been significant. So far this year there have been 2,943 road deaths compared to 3,334 in the same period last year, a fall of 11.7%. Nevertheless questions are being asked about a policy almost totally focused on speeding drivers. A meeting of the Le Conseil national de la sécurité routière (National Council for Road Safety – CNSR) last month agreed to develop a comprehensive road safety strategy with a more ‘holistic’ view of road safety as they work towards the stated target of cutting road deaths to under 2,000 by 2020. Other initiatives on the table so far include compulsory alcolock breathalyser immobilisers for problem drinkers, accessing accident data already stored in cars’ onboard computer systems, and establishing February 22 as a National Day for road accident victims. They also recommend allowing motorbikes to use the space between the two leftmost lanes on congested urban freeways.